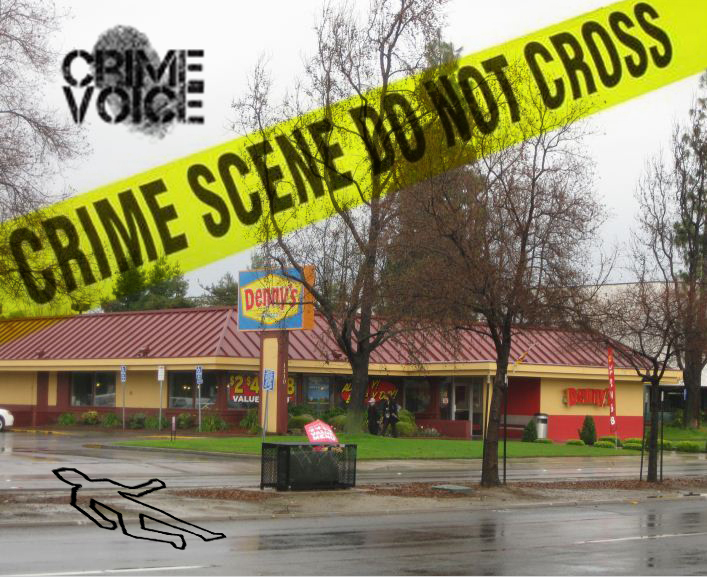 FRESNO – A Tulare teenager was sentenced in Fresno Superior Court on Tuesday to 16 years in prison for shooting and killing a man outside of a Denny’s in Fresno. 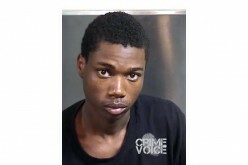 Albert Payne Anderson, 17, pleaded no contest to a manslaughter charge in the death of 24-year-old DeAndre Hollins of Fresno last year, which happened after the two got into a fight outside of the Denny’s restaurant located on Shaw Avenue near First Street. 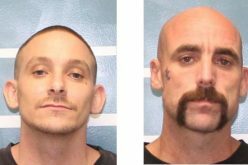 Anderson could have been sentenced to up to 21 years in prison, but Judge Edward Sarkisian Jr. reduced it because Anderson didn’t start the fight that led to Hollins’ death. 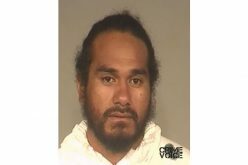 According to Fresno police Detective Chris Serrano, Anderson was leaving Denny’s with his friends on Jan. 10, 2010 in the early morning hours, around the same time a nearby nightclub was closing. Serrano said that a group of men leaving the nightclub confronted Anderson and one of his friends in the Denny’s parking lot after the friend said “What’s up” to a woman nearby. One of the men punched Anderson’s friend in the face with enough force to knock him to the ground, Serrano said. Anderson tried to run but Hollins, who had a blood-alcohol level of 0.12 percent, and a friend chased him. Serrano said that Anderson turned around and fatally shot Hollins. Anderson and his lawyers said that he had fired his gun in self-defense because the men were chasing him with the intent to harm him. Prosecutors charged Anderson with murder because Hollins was unarmed. Last month, Anderson signed an agreement in which he pleaded no contest to voluntary manslaughter and a gun charge. On Tuesday, Judge Sarkisian explained the reasoning for the 16-year sentence. 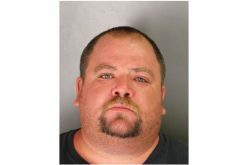 He said that even though Anderson didn’t start the fight, he shot several times at Hollins, was known to associate with criminal gang members and was already in trouble for a handgun violation in Tulare County. Sarkisian called Hollins’ death “an unlawful killing,” and said that Anderson shouldn’t have been carrying a gun with him. Was the judge’s sentence fair, or should the defendant have been released for acting in self defense?